It has been one non-stop news cycle since the 2016 election, but today is one of the busiest days of all in America’s newsrooms. PBS NewsHour anchor and managing editor Judy Woodruff will be on air starting at 8 tonight as returns start coming in. First, she joined us. Albany, NY – PBS Newhour's Judy Woodruff gave the Commencement Address at Union College in Schenectady this year. Prior to the speech she sat down for a chat with Joe. 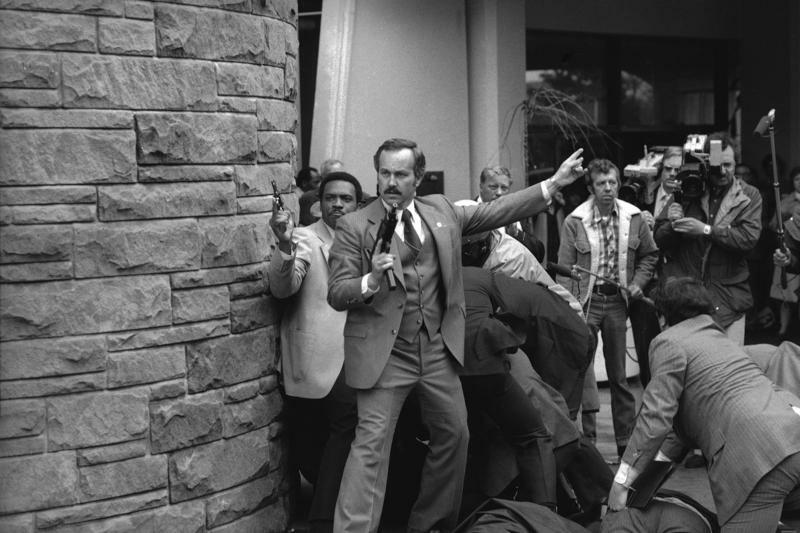 Thirty-four years ago today, John Hinckley Jr. tried to kill President Reagan. Reagan was shot in the chest but made a full recovery. Three others, including press secretary James Brady, were wounded. 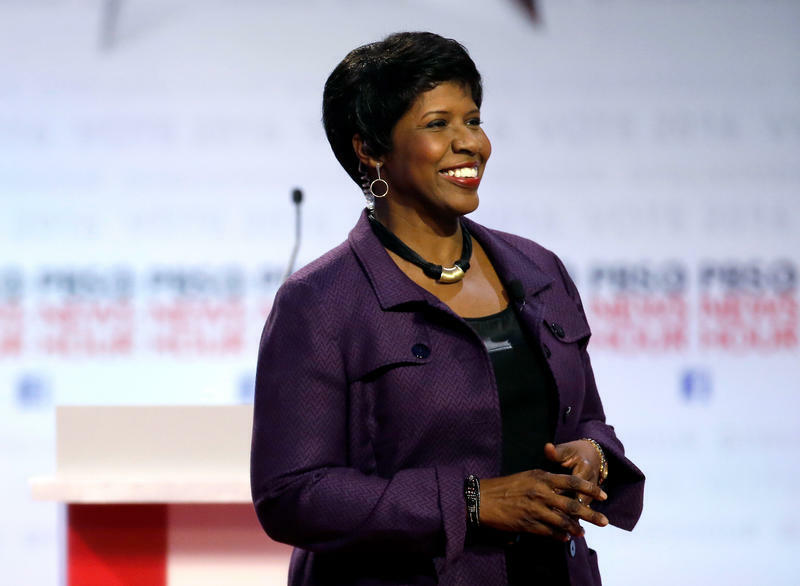 Gwen Ifill, one of the most prominent political journalists in the country, has died, according to PBS. She was 61. PBS NewsHour's Judy Woodruff and Gwen Ifill along with NPR host Rachel Martin are anchoring the special coverage from the GOP National Convention in Cleveland each evening from 8-11 here on WAMC. PBS NewsHour Correspondent Lisa Desjarsins joins us from Cleveland to discuss the national political conventions and what the conventions say about the candidates seeking the presidency.